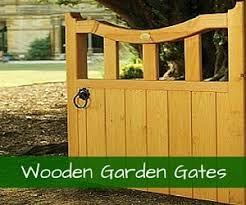 At Garden Gates Direct, we are leading suppliers of quality timber gates. Browse our collection to find a range of modern and traditional designs at very reasonable prices. We are experienced retailers with lots of industry experience. Ask us anything you want to before buying – we’ll be happy to help. Call 0844 804 5577 or get in touch online. 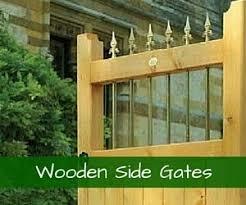 We have a wide product range for you to choose from at Garden Gates Direct. There is something for everyone on our website - choose from timeless open board constructions, arch top gates and detailed designs that add style and elegance. 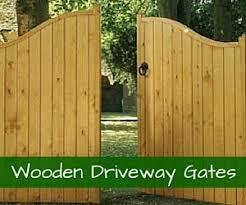 Select the timber garden gates you want and choose the required entry size. If you’d like to use our made to measure service, just get in touch and tell us your preferred design and the size you need. Place your order online or call us to order over the phone. You can pay quickly and securely. Wait for your order to arrive! Most standard-sized gates will be delivered within 10-14 working day. Read more about delivery here. 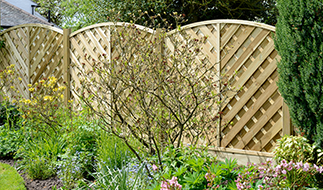 The Garden Gates Direct team have many years of industry knowledge and experience. 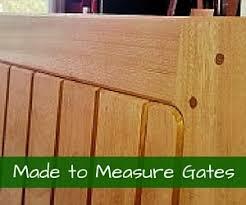 We want to ensure our customers can buy garden gates from us quickly, easily and securely. We offer an all-round service to our customers, providing any advice you need before buying. Our team of knowledgeable staff will be able to answer all your questions. 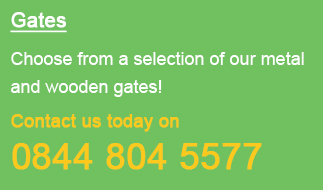 Just get in touch on 0844 804 5577 or send us a message online to ask us anything about our range of timber garden gates.